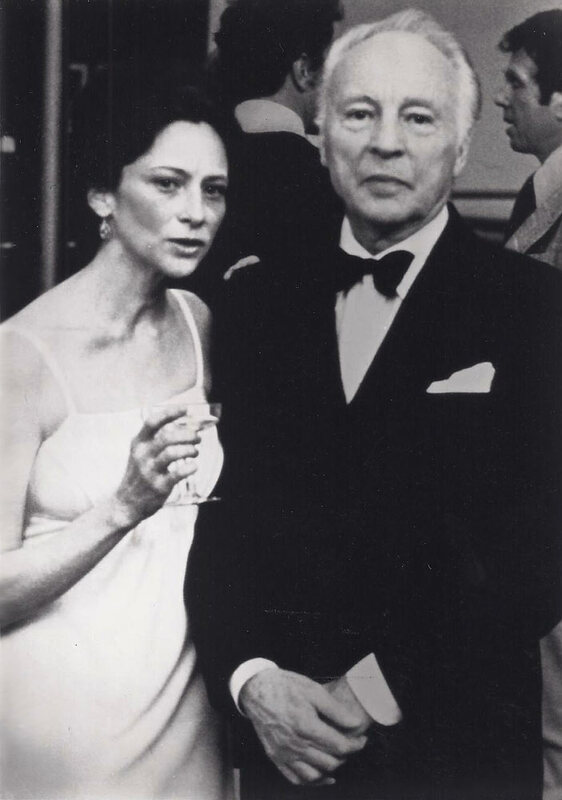 Nancy Reynolds and George Balanchine in 1977. I recently sat down with the dance historian Nancy Reynolds to talk about her life in dance, which began in 1957 when she joined the New York City Ballet. After five difficult years in the company she went on to study art history, edit Lincoln Kirstein, collaborate in the creation of the International Encyclopedia of Dance, and write a series of essential dance books including Repertory in Review and No Fixed Points. Since 1994 she has been involved in the Balanchine Archives, a project which she conceived and which consists of filming working sessions with the original creators of Balanchine roles as they pass on the choreographer’s instructions to a new generation of dancers. She has filmed Maria Tallchief coaching Firebird, Alicia Markova recreating her solo from Le Chant du Rossignol, Frederic Franklin remembering steps from the version of Baiser de la Fée that he danced with the Ballet Russe de Monte Carlo, and many others.